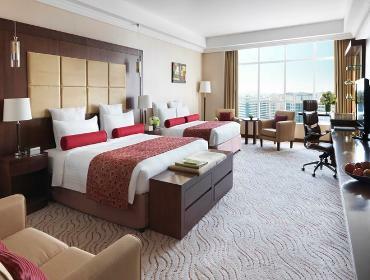 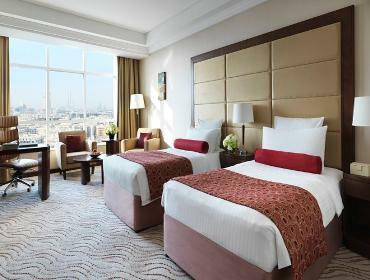 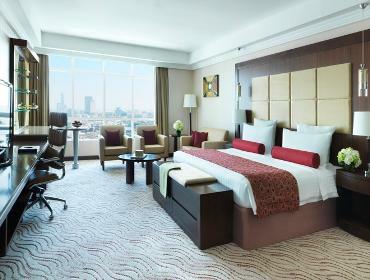 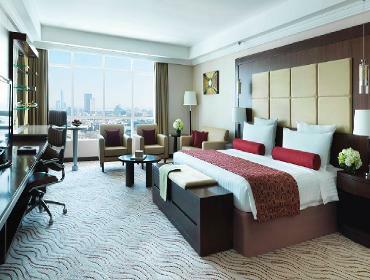 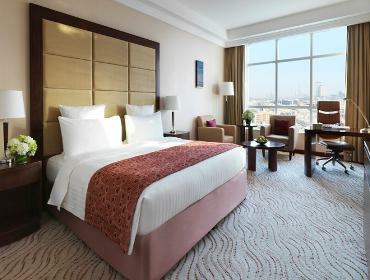 Relish the opportunity to soak up the views of the Dubai city skyline from these spacious and elegant Junior Suites. 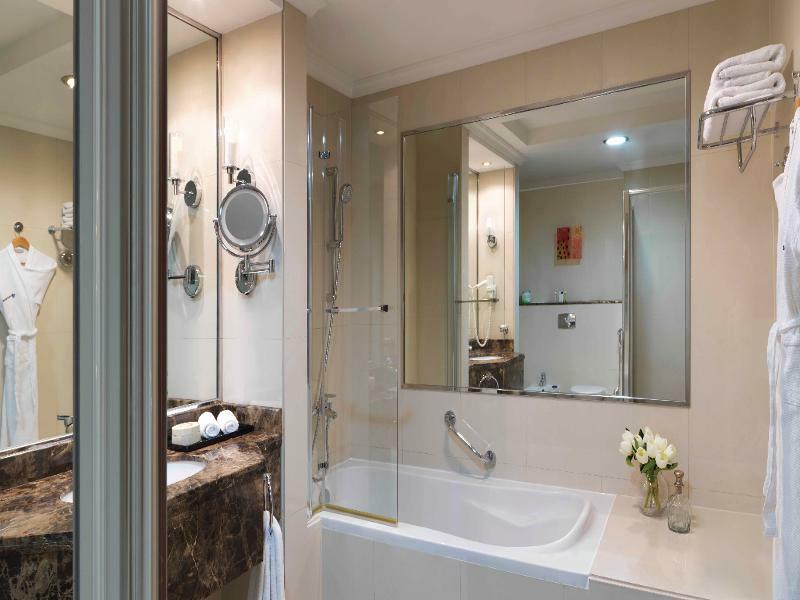 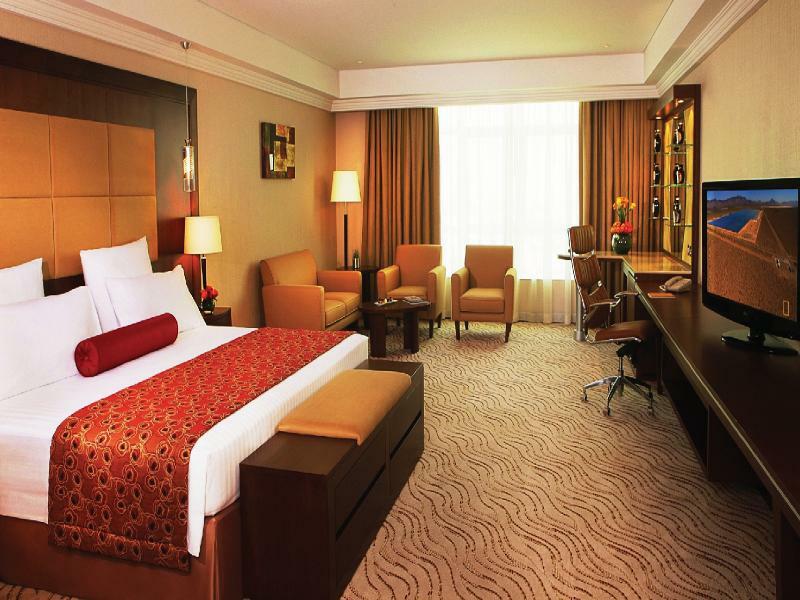 Our expansive Junior Suites feature a king-sized bed, spacious bathroom and a generous living area. 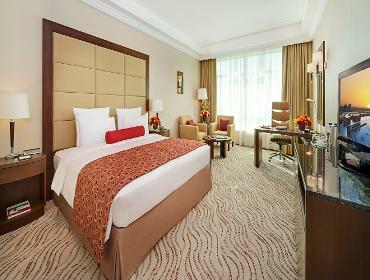 Book any of our Superior Junior Suites which are elegantly designed to offer you comfort and satisfaction.